The Geometry Toolbox takes a novel and particularly visual approach to teaching the basic concepts of two- and three-dimensional geometry. It explains the geometry essential for today's computer modeling, computer graphics, and animation systems. While the basic theory is completely covered, the emphasis of the book is not on abstract proofs but rather on examples and algorithms. 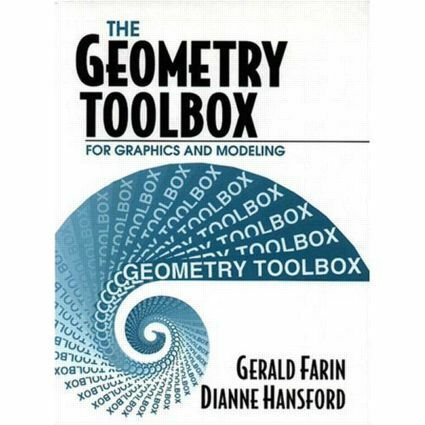 The Geometry Toolbox is the ideal text for professionals who want to get acquainted with the latest geometric tools. The chapters on basic curves and surfaces form an ideal stepping stone into the world of graphics and modeling. It is also a unique textbook for a modern introduction to linear algebra and matrix theory.